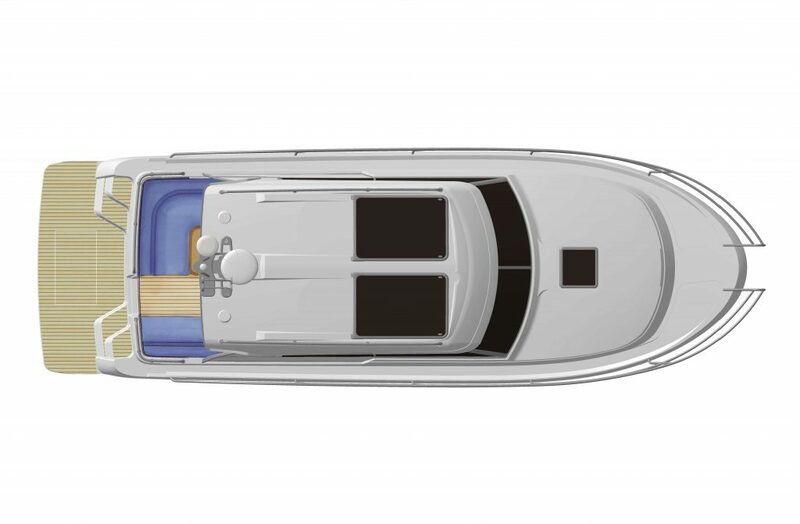 Based on the familiar 320 layout, the HT variant swaps the full length sliding sunroof for a permanent hard top. 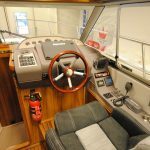 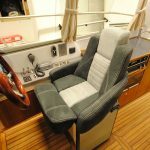 The “HT” still features the same brilliant cockpit so combines the very best of all weather cruising, come rain or shine. 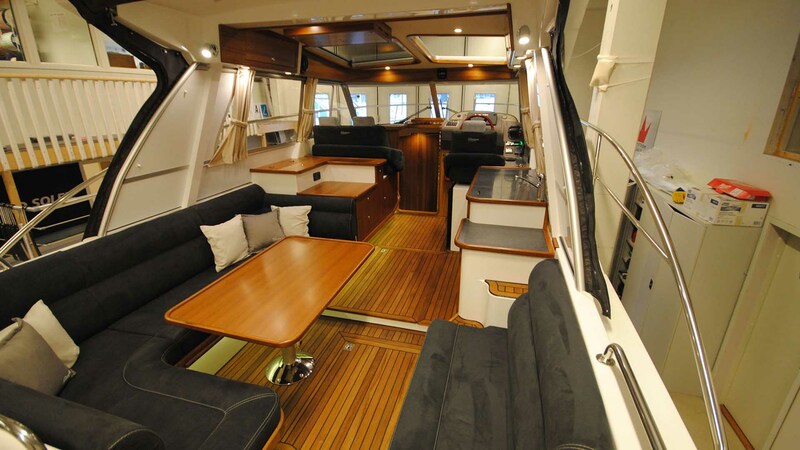 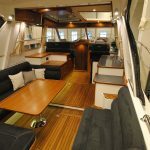 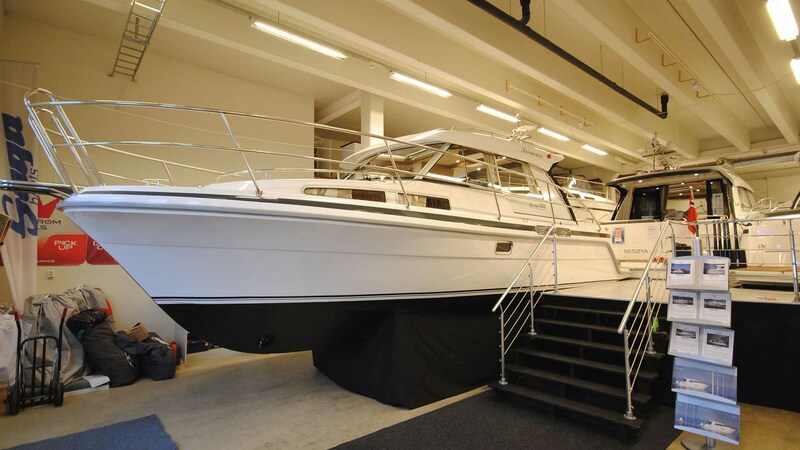 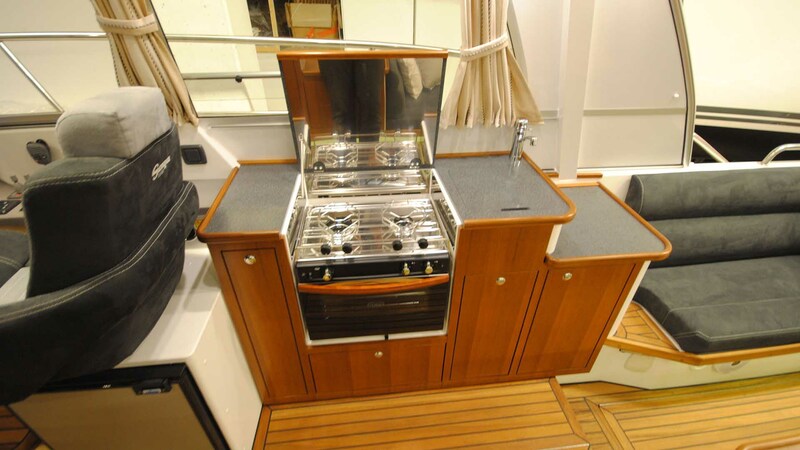 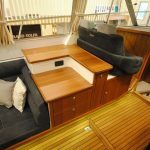 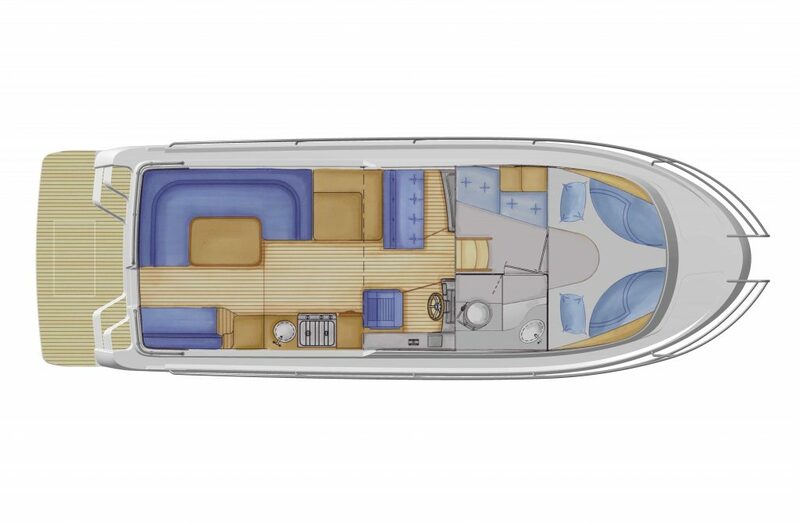 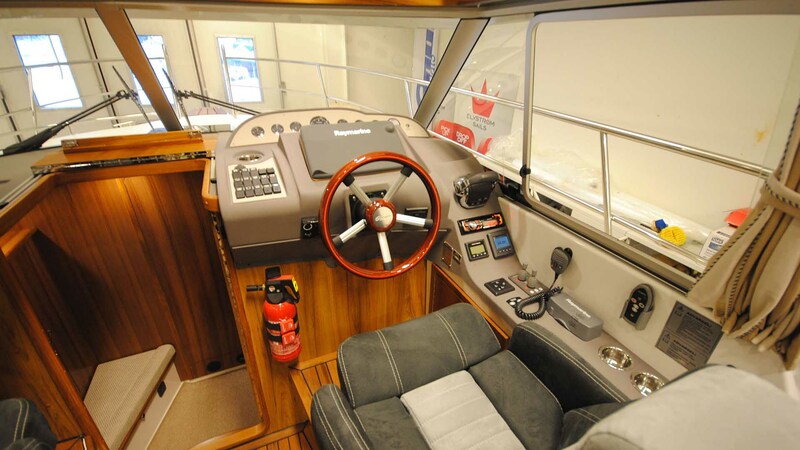 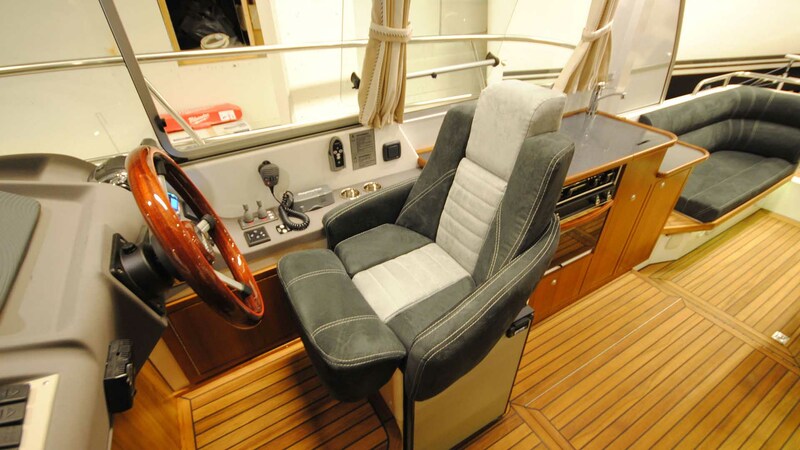 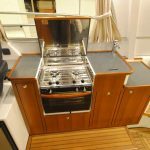 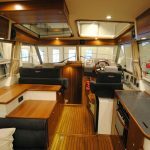 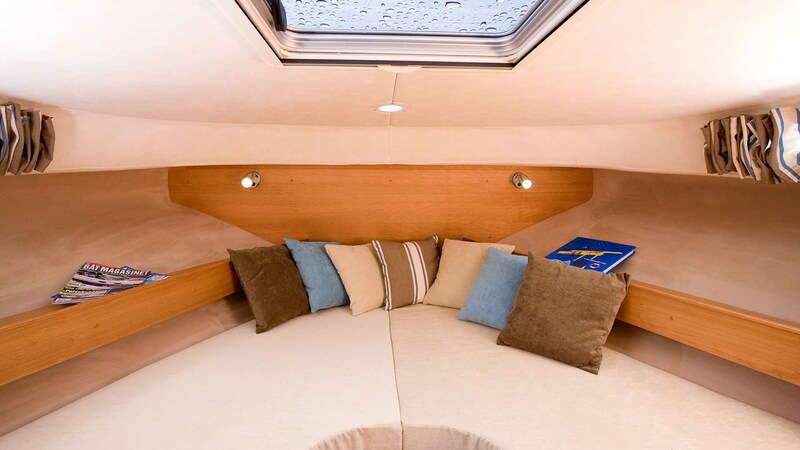 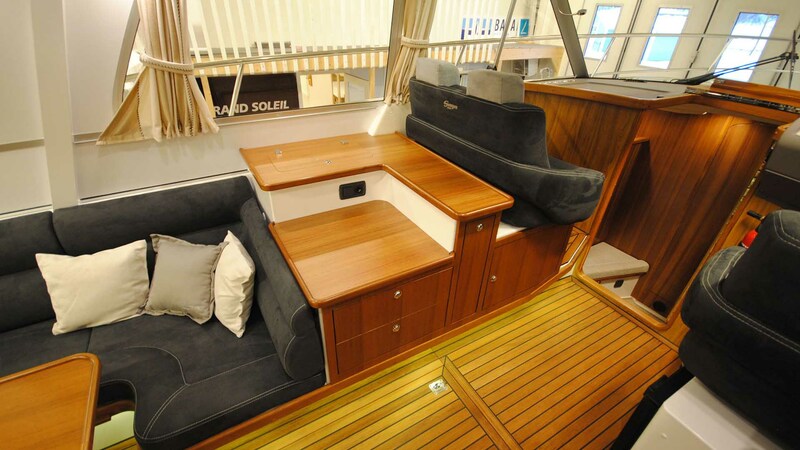 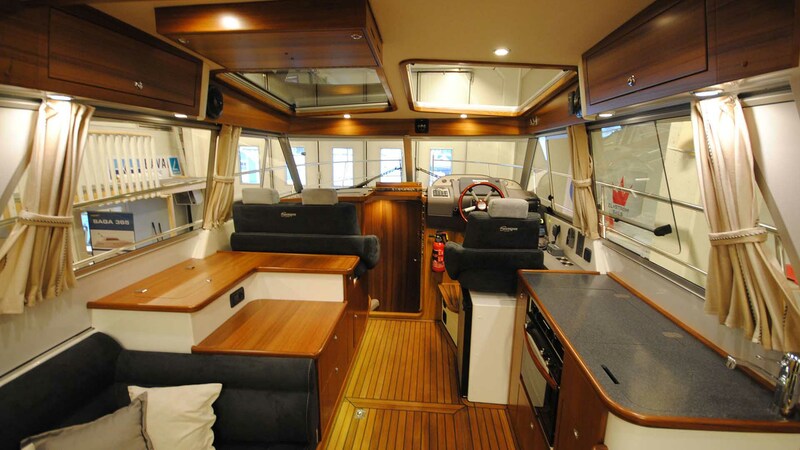 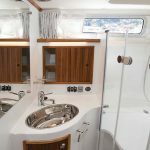 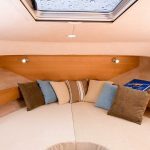 The below decks layout is shared across Saga’s 32ft range with two double cabins and midships toilet & shower room. 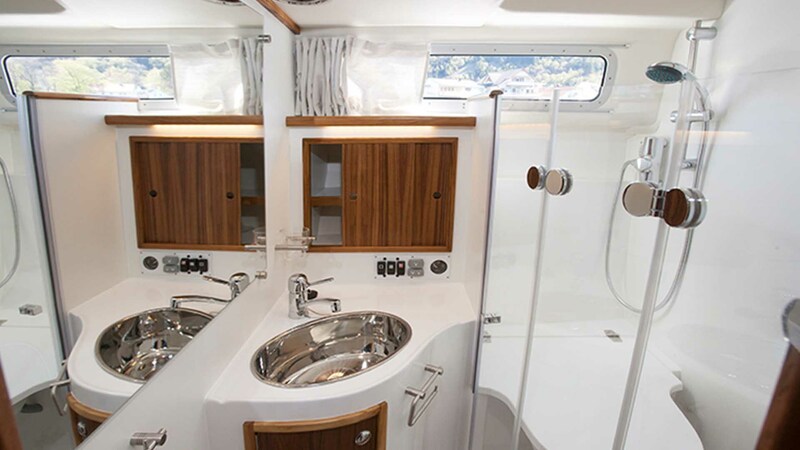 The familiar Saga profile has been revised and updated, and this coupled with the internal upgrades makes for a stylish look with classic appeal.